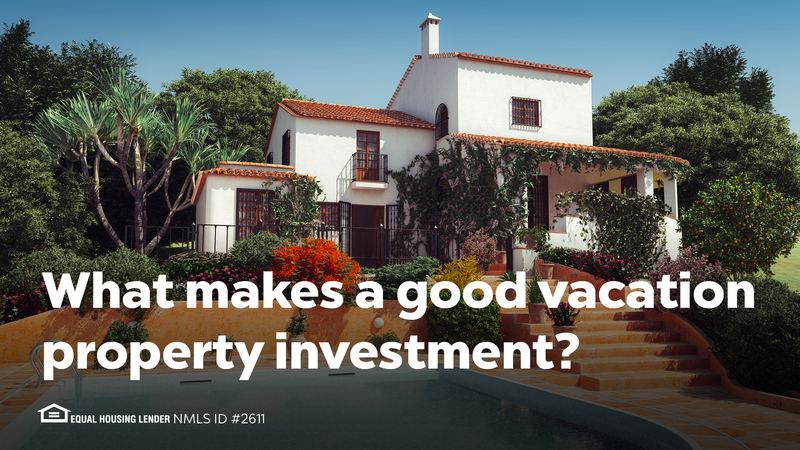 In order to make the most out of your vacation home investment, determine if the location of your property attracts tourists, business professionals or spikes in visitors according to season or local events. More popular locations can allow you to demand higher rent per stay. Your return on investment greatly depends on the price you pay for your vacation property. Make sure the market you are interested in is within your budget and the cost of the home you want to buy is reasonable compared to similar properties in the area. Before purchasing a vacation home, you need to do your research. Confirm your potential vacation property’s local laws and regulations support short-term rentals so that you can legally make the most of your investment.